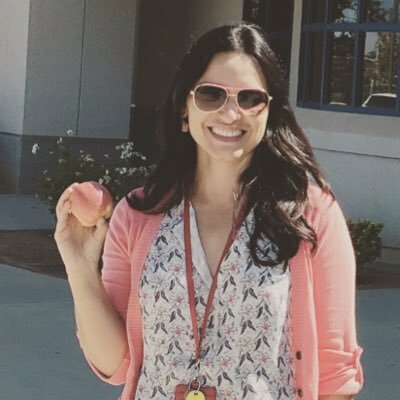 Ann Kozma is an Educator Innovation Lead on Team Flipgrid. 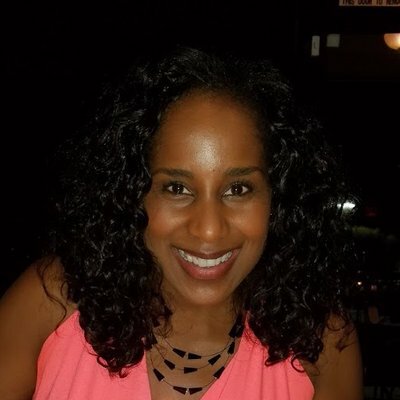 She is passionate about helping others explore how to use technology to redefine teaching and learning. 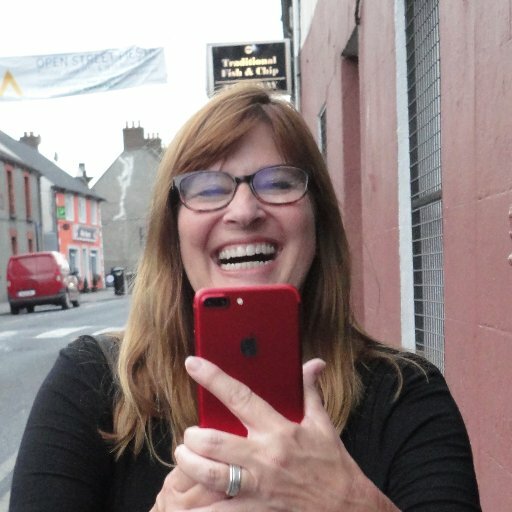 Ann is a member of the Apple Distinguished Educator Class of 2015, Leading Edge Certified as a Professional Learning Leader, a CUE Inc. Lead Learner and a Book Creator Ambassador. Ann loves to share her passion and enthusiasm with others and believes that “Play is our brain’s favorite way to learn.” Connect with Ann on Twitter @annkozma723.